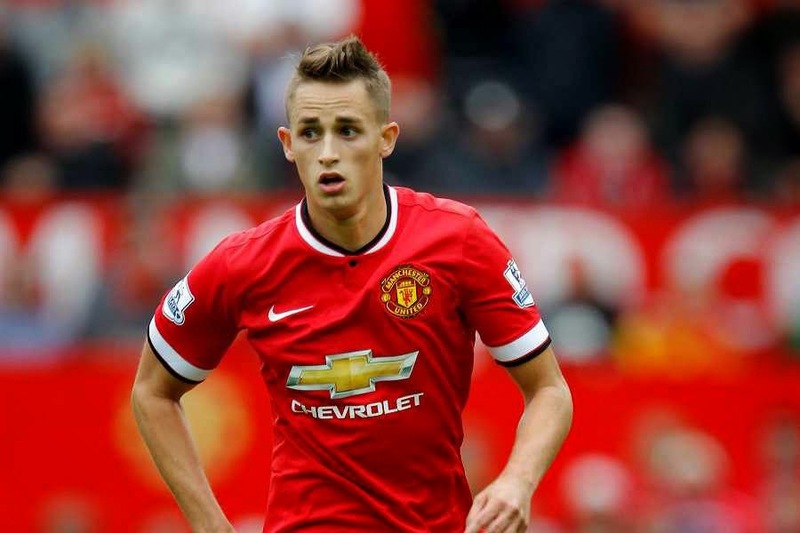 Adnan Januzaj wants to stay at Manchester United and become a club legend, according to his agent. Januzaj scored four goals in his 27 Premier League appearances during the 2013-14 season but he failed to score in any of his 18 league games under Louis van Gaal last season. Despite a number of clubs looking to sign the play on loan in January, van Gaal decided to keep him at Old Trafford and his agent believes he will still be a United player at the start of the new campaign. “This is total nonsense. Adnan is feeling good at Manchester United and they don’t want him to leave the club,” Dirk de Vriese told Sport Witness.